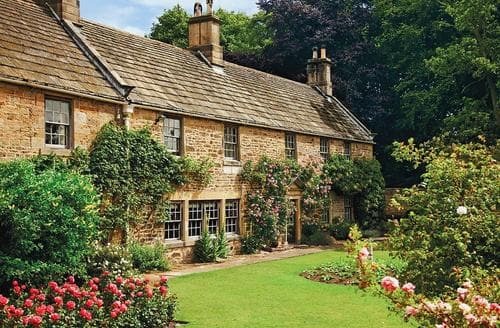 Grand 18th-century manor house with fine period features and tasteful décor surrounded by 3 acres of mature gardens. 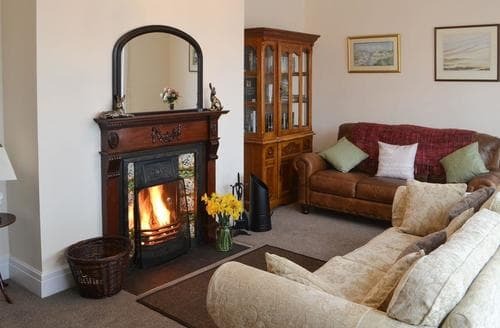 Plenty of attractions and activities await with castles, Holy Island, boat trips to the Farne Islands and more. 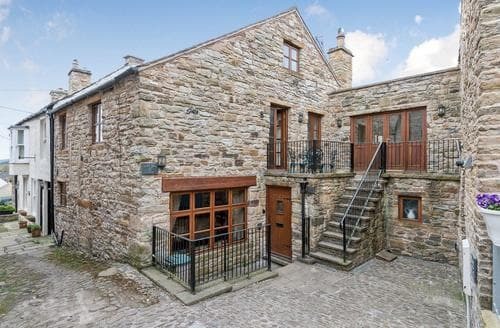 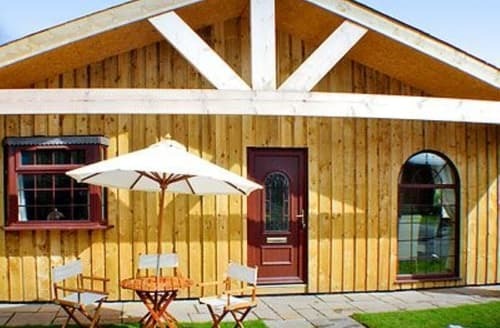 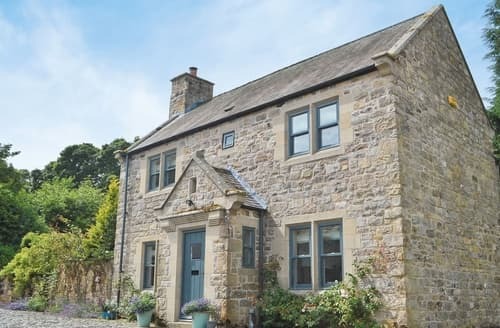 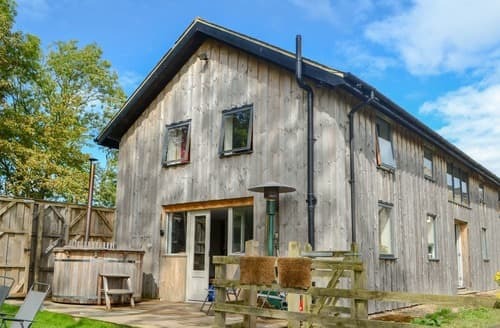 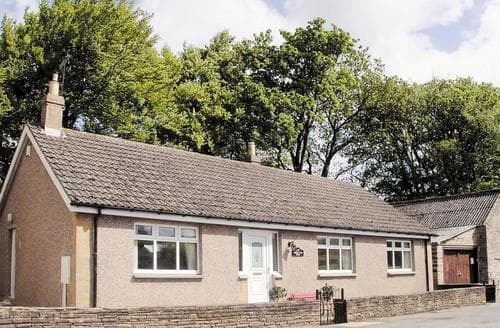 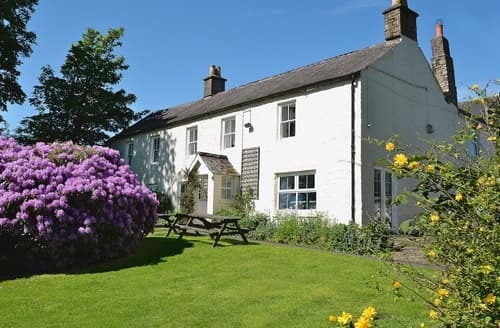 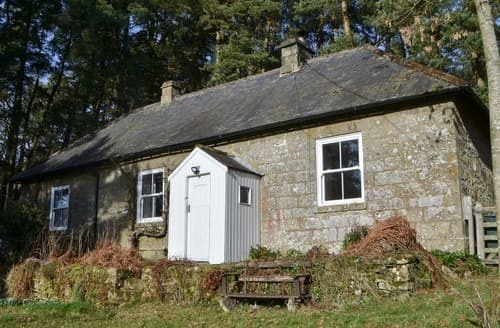 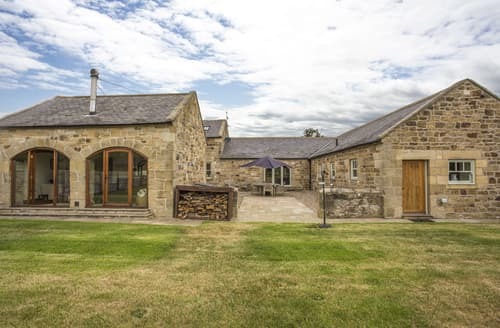 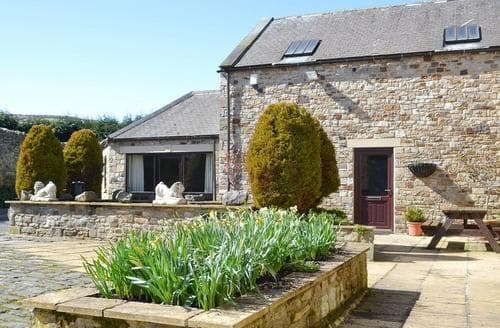 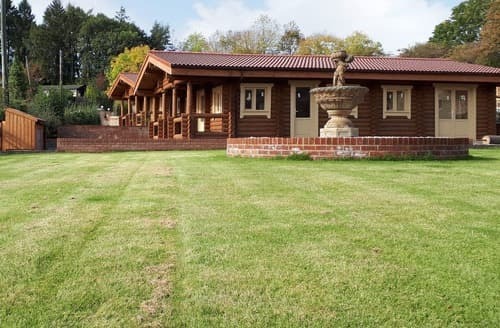 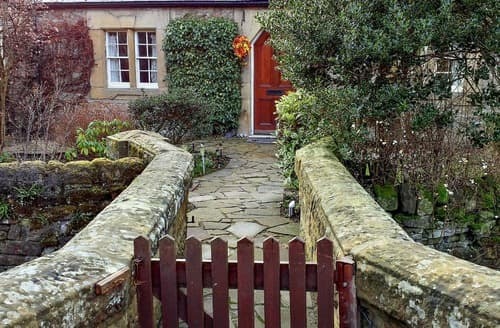 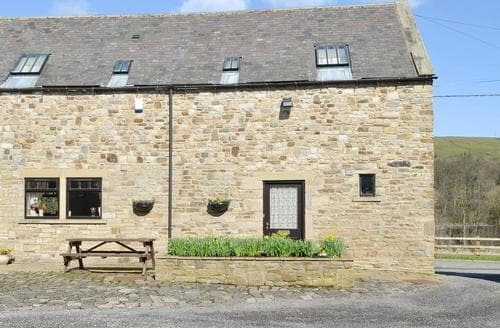 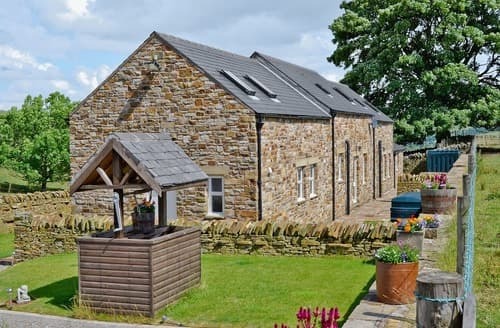 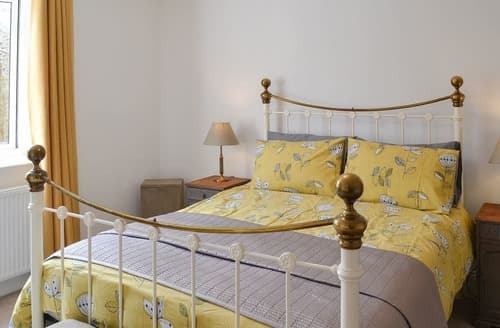 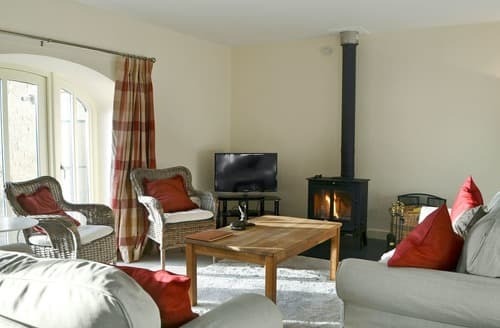 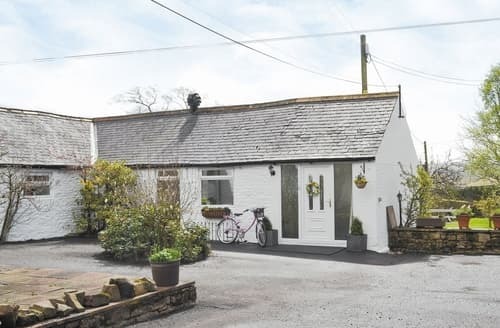 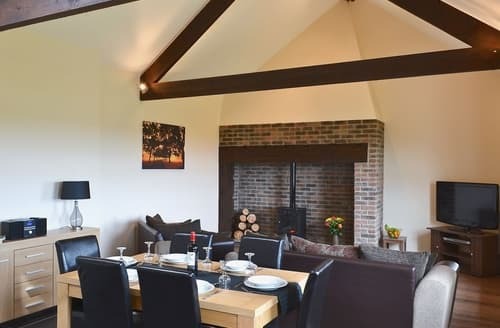 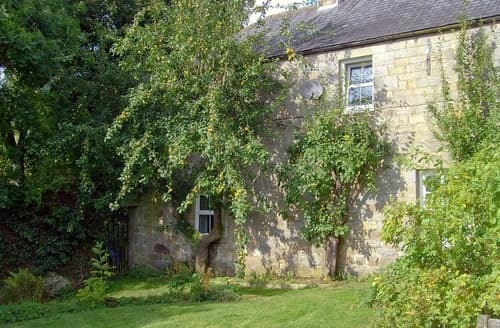 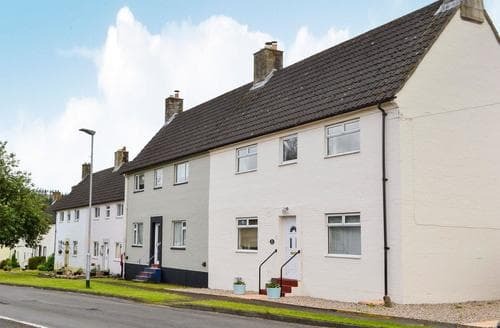 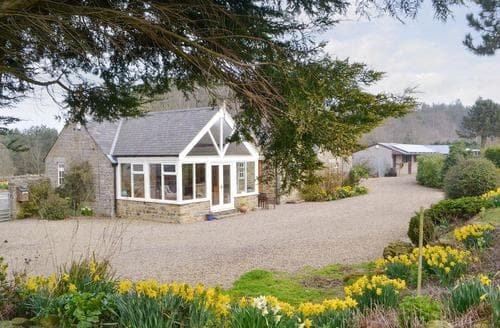 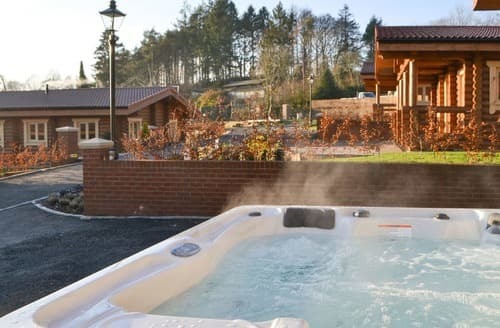 Converted from a former barn and one of a pair, ideal for discovering Hadrian’s Wall or visiting the Scottish Borders.